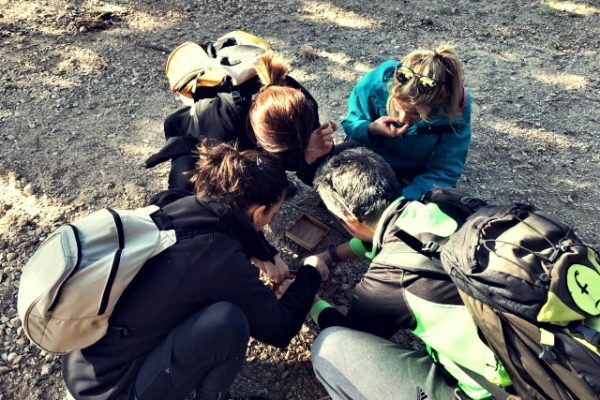 The Natural Park of Sant Llorenç del Munt, lying only 40 minutes away from Barcelona, was the setting chosen for this team building orienteering challenge in the middle of nature. 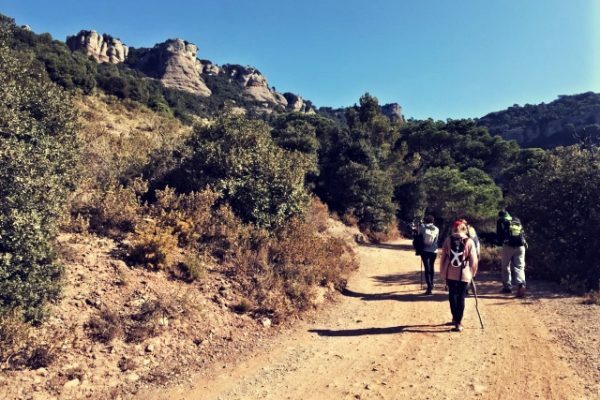 Taking into account the characteristics of the group, its physical condition and the goals to be achieved, our production team designed an ascent to the top of the highest mountain in the park, La Mola (1.103m) where 6 challenges to be overcome were distributed: each challenge referred to one of the values of the company. 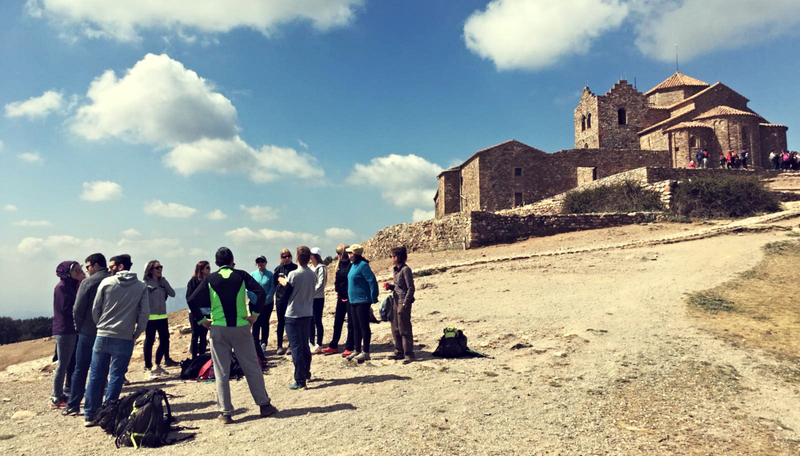 After an initial coffee break to charge the participants with energy and a brief briefing by our staff, the 6 km route was presented, with a difference of over 600m. 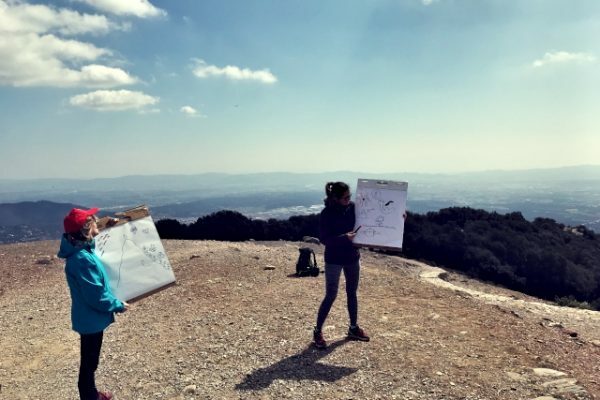 The team of 16 members enjoyed both the tests they had to overcome on the road as well as the final destination: the top of La Mola with its fantastic views over the region. 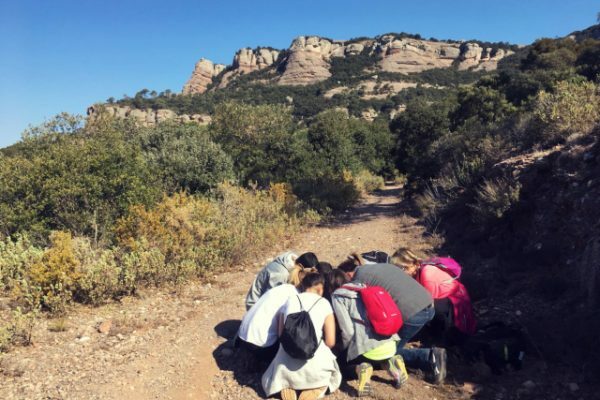 A beautiful team experience, immersive and inspiring. Good job!